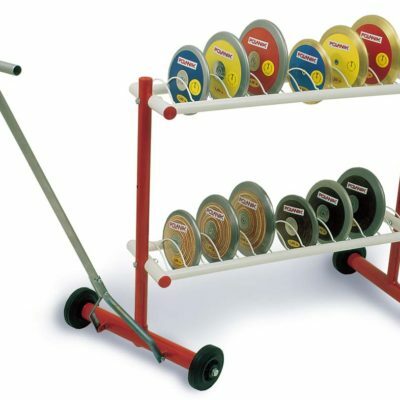 At Athletics Direct, we have a range of throwing circles available for Hammer, Discus and Shot Put. All of our Hammer / Shot Put Circles are 2.135m in diameter. 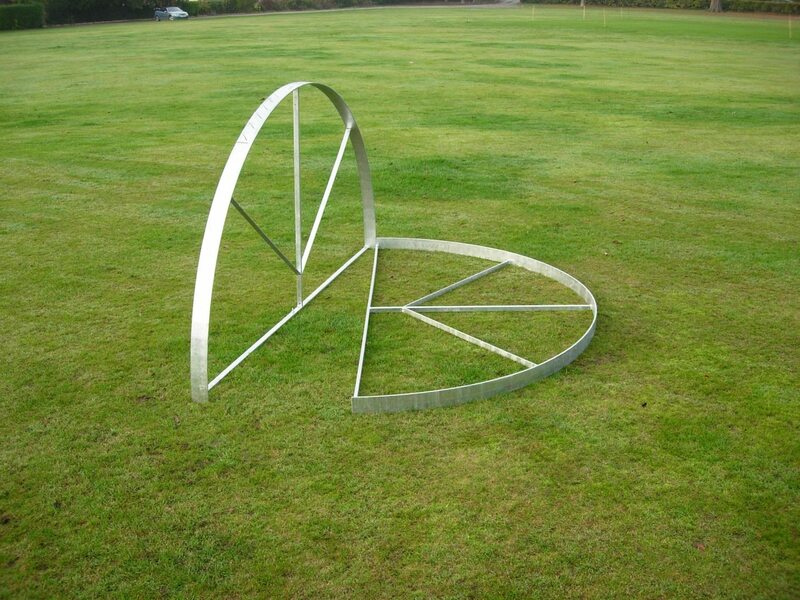 And our Discus Circles 2.5m in diameter as per UKA / IAAF Specifications. 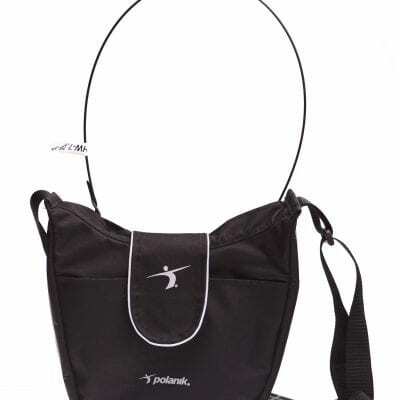 UK manufacturer and distributor of quality athletics equipment. 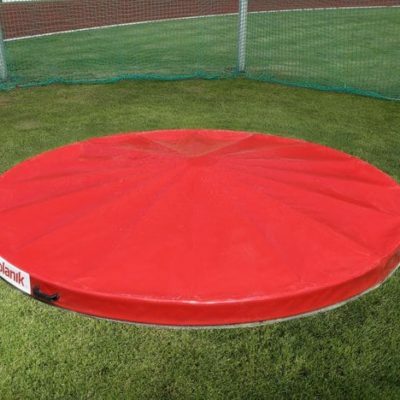 For more information about our range of Discus, Hammer and Shot Put Circles please contact us today.